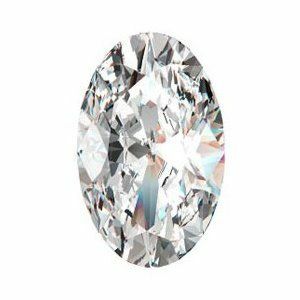 What is the first image that comes to mind when you hear the word “diamonds?” Chances are you think about round-shaped gems with sparkling brilliance. 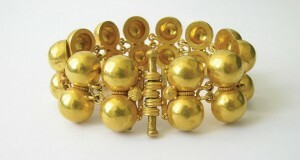 However, if you take a closer look at High Jewelry pieces, luxury watches decorated with diamonds, or even a $10 million Victoria’s Secret bra worn by Candice Swanepoel, you will notice that these valuable gemstones actually come in a variety of shapes and cuts. 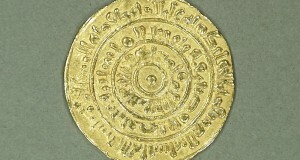 Below you will find our list of different diamonds and their main characteristics. 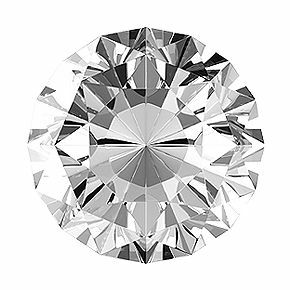 Distinguished by their unique form with numerous facets for exceptional brilliance, round-shaped or brilliant-cut diamonds are undoubtedly the most popular type of diamonds used in jewelry and fine watchmaking. 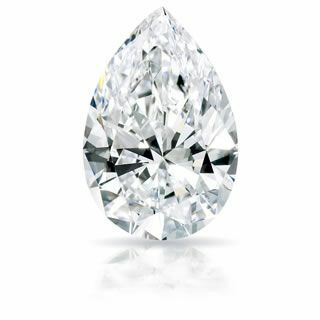 Due to their long and narrow shape, marquise-cut diamonds – also known as eye-shaped diamonds – are used to maximize carat weight and create an illusion of greater size. Emerald-cut diamonds are distinguished by their rectangular shape with a large table and long facets, which creates a unique optical appearance and adds more glamor to any piece. 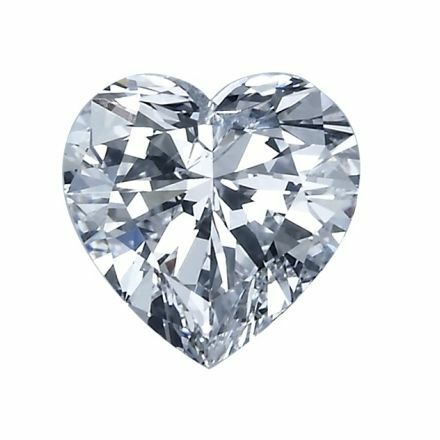 Being an ultimate symbol of sentimentality and romance, this type of diamonds with a very distinctive shape is usually chosen for engagement rings, solitaire pendants, and very exceptional luxury watches. 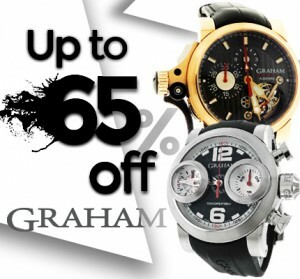 Possessing the same brilliance and fire as the brilliant-cut gemstones, oval-shaped diamonds, however, give a more modern twist, not to mention that they seem larger in size. 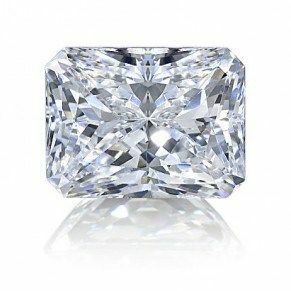 Inspired by old European elegance, cushion-cut diamonds or pillow-cut diamonds represent square-shaped gems with rounded corners and larger facets that increase their brilliance and clarity. 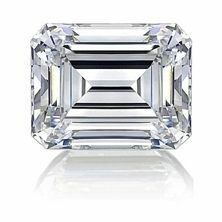 This rare cut with uniquely trimmed corners perfectly combines the brilliance of a round-shaped diamond with the glamor of an emerald-cut diamond, which creates a vibrant and lively look. 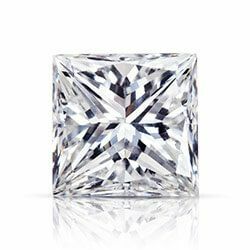 With its distinctive square shape, array of facets, and unique color showed in each of the corners, a princess cut is perhaps the most popular fancy diamond shape today chosen by many jewelers and watchmakers. 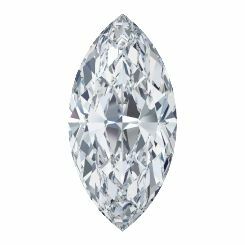 Combining the best features of the marquise and brilliant cuts, pear-shaped diamonds produce maximum brilliance while providing a very delicate and sophisticated look due to their symmetrical curves. 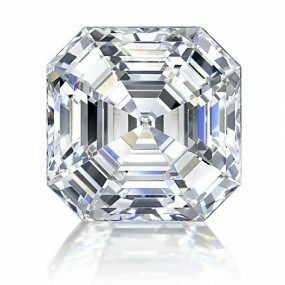 Asscher-cut diamonds are in many respects similar to emerald-cut diamonds; however, they are square rather than rectangular and usually come with a smaller table and larger step facets. 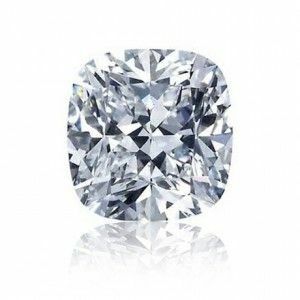 Hopefully, this list will help you choose a perfect diamond watch, a ring, or any other piece of jewelry you are looking for!